I would like to make a one-off donation. Your wonderful gift today will not only ease the suffering of people like Abu with the cure and care for leprosy, it will be multiplied through self-help groups to give hope for a brighter future for generations to come. 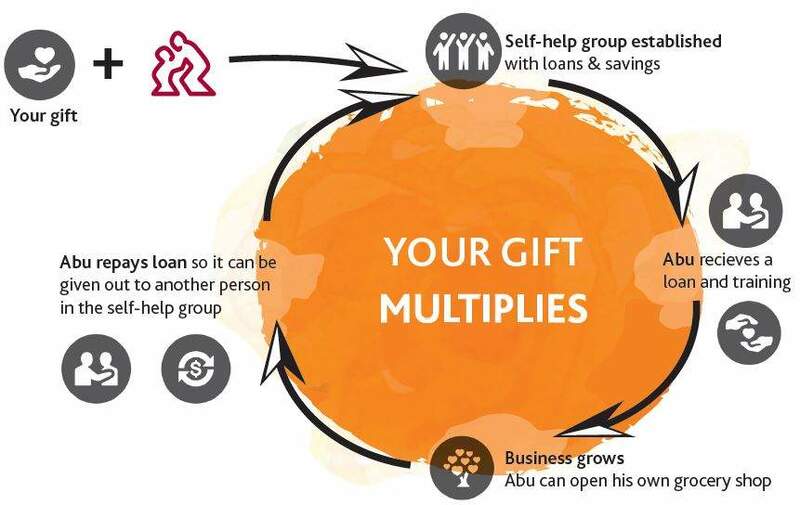 Your gift is multiplied through self-help groups as loans like Abu's are repaid and lent out again and again - impacting lives for generations to come. Abu's story starts with a desperate childhood. He grew up in a poverty-stricken region of Bangladesh. 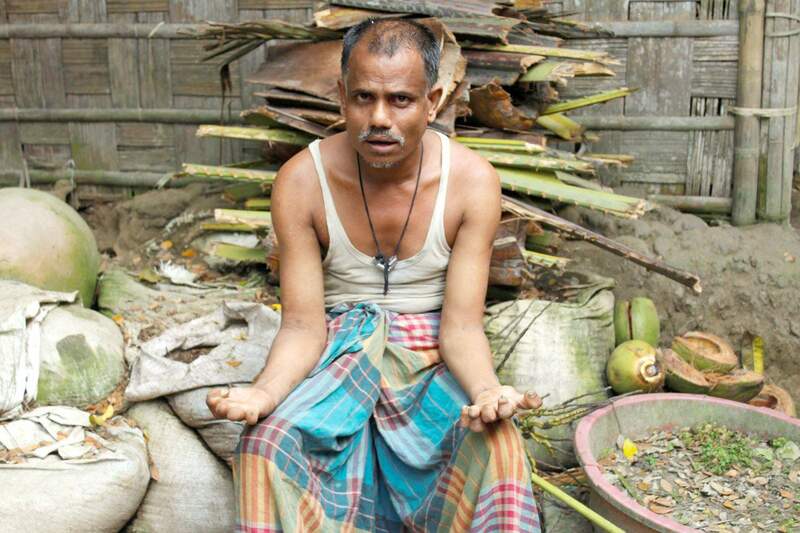 At the age of 13, Abu contracted leprosy - his world fell apart. Abu's young body was soon disfigured for life. Both his hands became clawed, and his feet developed the awful telltale ulcers that leprosy causes. He was thrown out of the family home and had to live in a nearby shed. Most people shunned him, but others were cruller, threatening Abu with physical violence and leaving him fearing for his life. Self-help groups are places where those affected by leprosy and disability can come together and support each other. Your wonderful support today can help fund the Bangladesh project that establishes self-help groups in communities like Abu's.